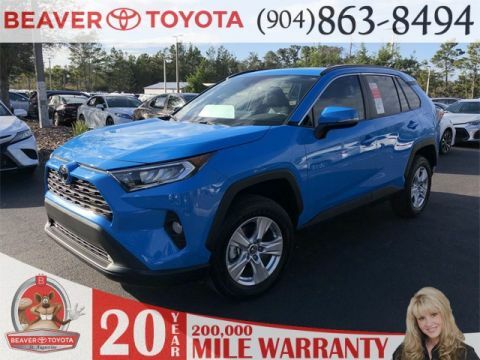 For equally as effective daily driving and weekend adventuring, choose the new Toyota RAV4 from Beaver Toyota St. Augustine. 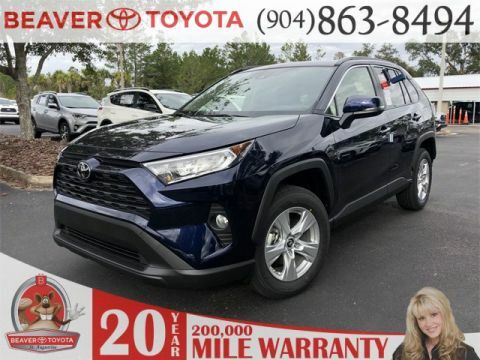 Go off-road, off the grid, or just stay in St. Augustine; the RAV4 will take you there and bring you home. 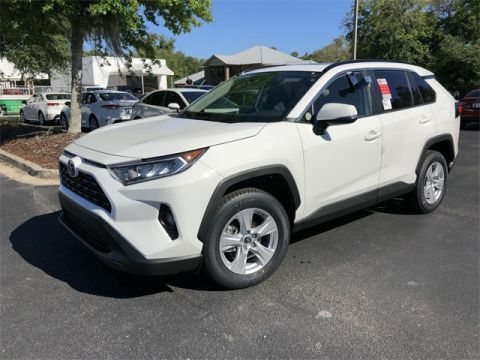 Whether you’re commuting in St. Augustine or taking a weekend trip, you’ll have 38.4 cubic feet of designated cargo space and 73.4 cubic feet of max cargo space to work with. 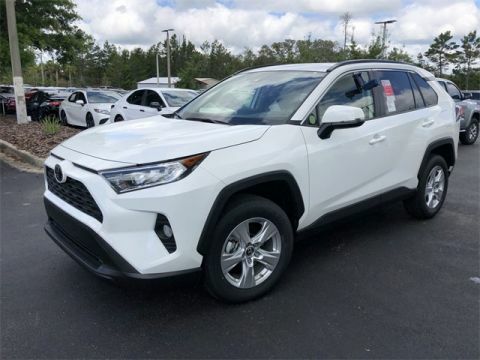 Stay entertained and in control with the Entune infotainment system, which boasts available features like smartphone connectivity Integrated Navigation. 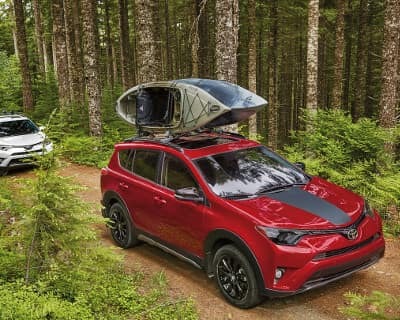 You can set your favorite driving positions, and your RAV4 will remember them for the next time you get behind the wheel. 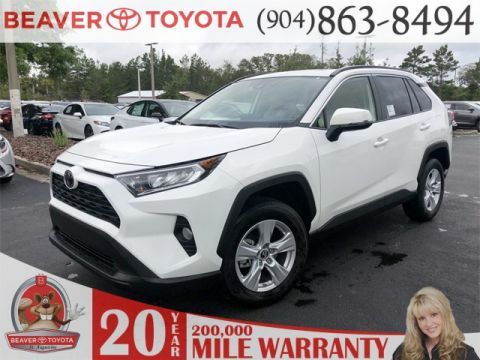 This standard comprehensive safety system includes Lane Departure Alert with Steering Assist, Dynamic Radar Cruise Control, Automatic High Beams, and more. 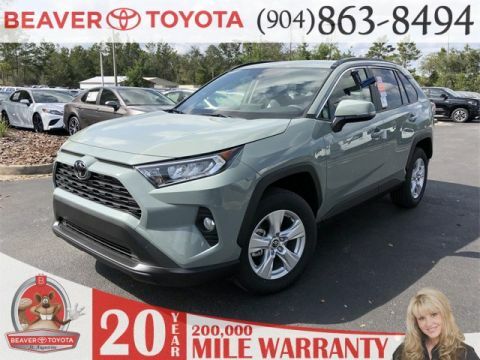 If you need a sporty crossover that’s ideal for daily driving but also equipped for adventures on the weekend, explore the new Toyota RAV4 for sale in St. Augustine. 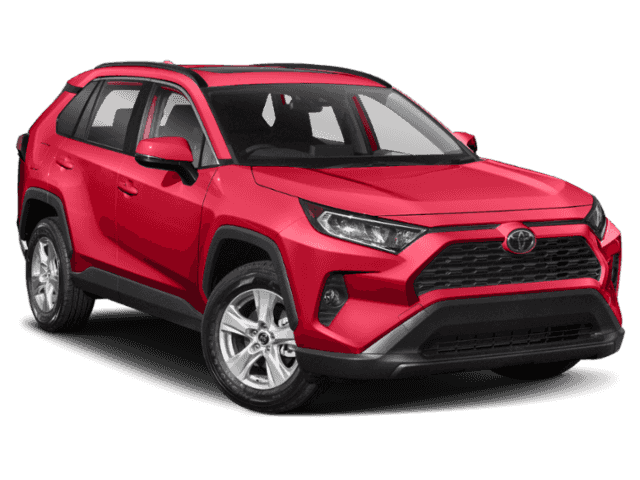 From its bold exterior design to its stylish yet spacious interior, the RAV4 is perfectly suited for you and your family. 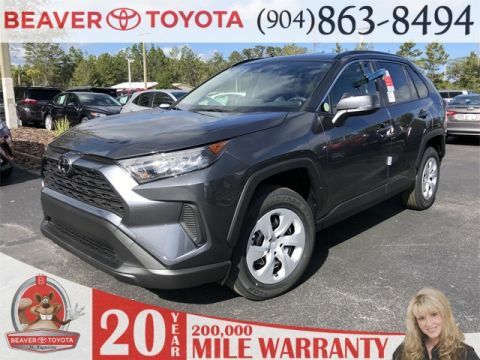 Thanks to an available foot-activated power liftgate and 60/40 split rear seats, you’ll get the best of both convenience features and adventure-ready attributes. 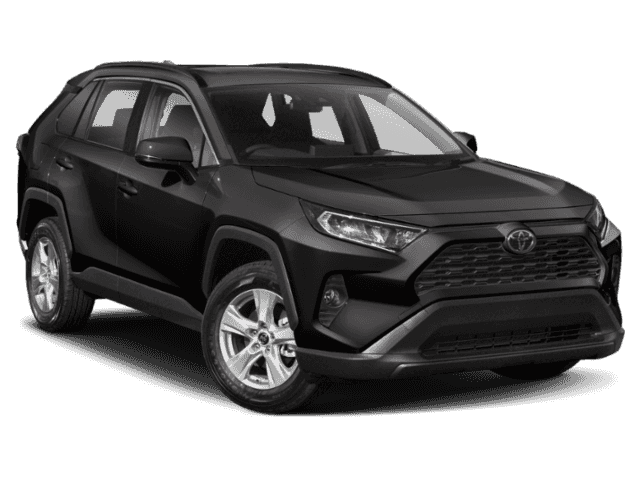 You can also rely on your new RAV4 to keep you protected with the several included safety systems that are a part of the standard Toyota Safety Sense™ P (TSS-P) suite of features. 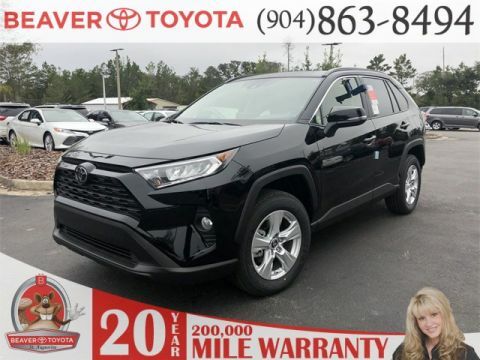 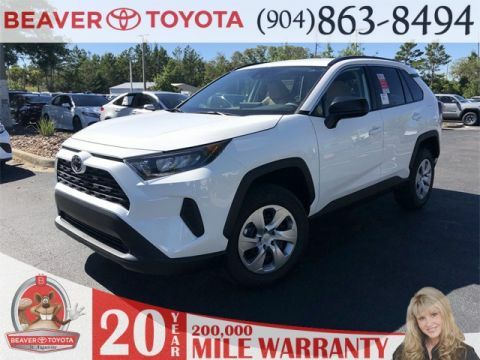 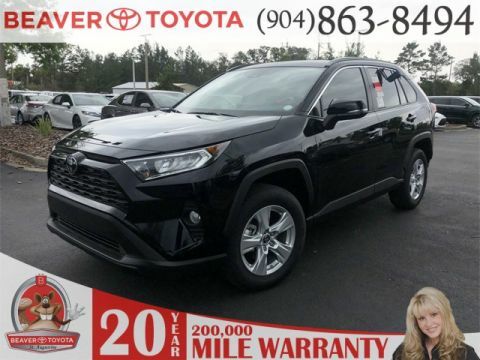 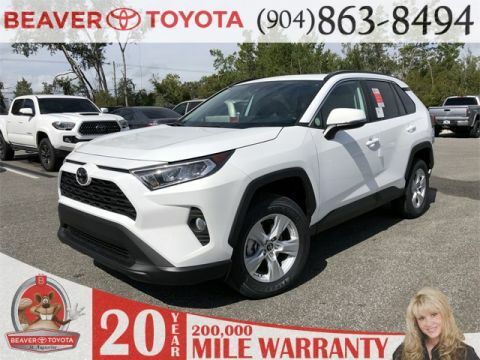 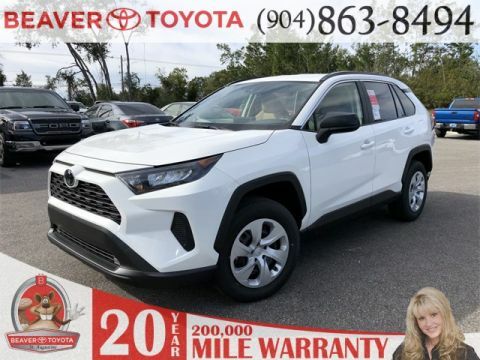 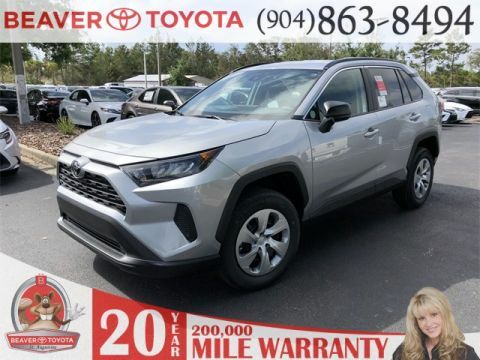 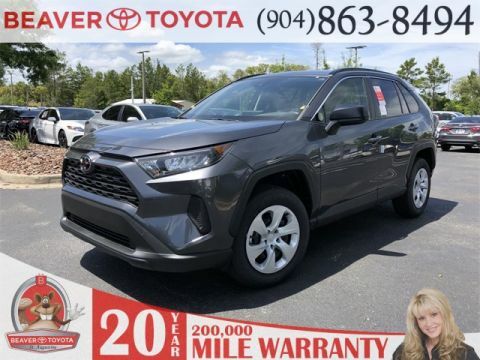 Once you’re ready to truly get a feel for the new Toyota RAV4, make your way to Beaver Toyota St. Augustine in St. Augustine for a tour and test drive! 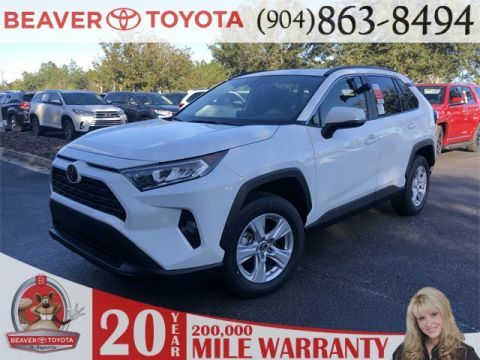 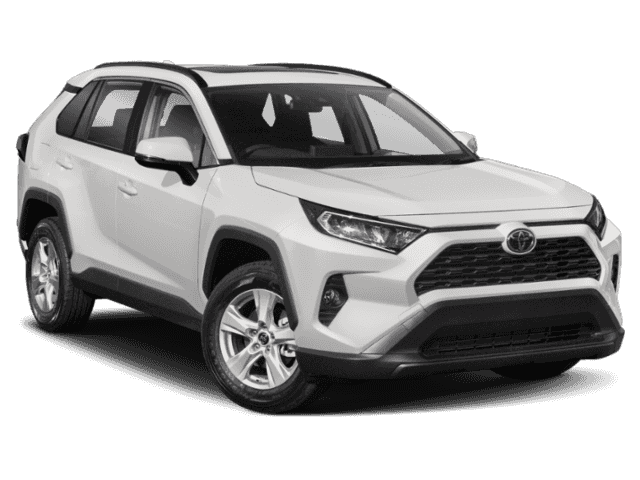 Our dedicated staff will help you compare the RAV4 to leading competitors like the Nissan Rogue or other Toyota SUVs like the Toyota Highlander.